Burning issues facing every NRL club. WAYNE Bennett is cracking jokes at Redfern, Shaun Johnson is dazzling teammates at Cronulla and every young player is "training the house down''. 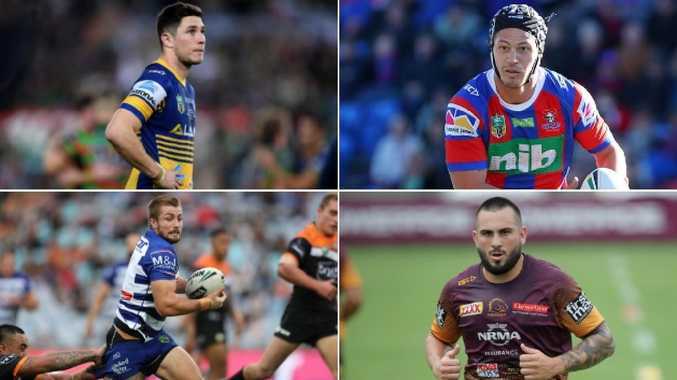 The NRL never stops, even in the off-season, but with just 47 days to go until the first game of 2019 begins, Michael Carayannis looks ahead to the burning on-field issue which will dictate your club's fortunes. The Moses show: Can Mitchell Moses repay the faith coach Brad Arthur has shown in him. After all, much of Arthur's fate rests in Moses' hand. The club moved on Corey Norman leaving no question that Moses is the man they believe can ignite the club. Moses was touted as a potential Blues player last year but quickly fell off the radar. Off contract at season's end he is now at a crossroads in his career. Can they find a partner for DCE? Daly Cherry-Evans produced some of his best football last season which helped the Sea Eagles skipper return to the representative arena. He finished the season as the Kangaroos vice-captain but the Sea Eagles have struggled for a long-term halves partner for Cherry-Evans. 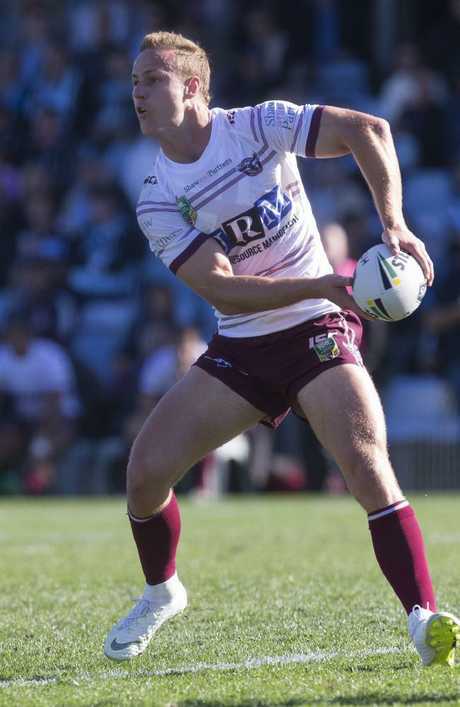 Lachlan Croker, Trent Hodkinson, Dylan Walker and Tom Wright - who has returned to rugby - were all used in the halves last season while Kane Elgey was brought to the club by former coach Trent Barrett for 2019. What to do with the Peach? After much conjecture, Tyrone Peachey has finally arrived at the Titans as their marquee signing. Last season was a breakthrough year for the former Panther who made his Blues debut and was part of an extended Kangaroos squad. But the question remains - what is his best position? He was outstanding at centre for the Panthers but also played fullback and five-eighth. The Titans have recruited Brian Kelly and have the solid Dale Copley which could mean Peachey is shifted to another new position - lock. Can Michael Morgan relive 2017? The last time the Cowboys were without Johnathan Thurston for an extended period Morgan led them to a grand final. The Morgan/Thurston combination failed to live up to the hype last year before Morgan's season ended in round 15. Thurston has now retired, leaving the running of the Cowboys resting once again on Morgan's shoulders. Jake Clifford is his likely partner while Te Maire Martin could also line up in the halves. Can Kieran Foran resemble anything like the player who became one of the highest paid stars in the game? At $1.2 million a season Foran takes up a significant whack of the salary cap. It has been a long time since Foran performed as one of the game's elite and the emergence of the likes of Lachlan Lewis and the signing of Jack Cogger could mean he struggles to even keep his spot in the top grade. Reports from Belmore have been Foran's body is finally up to scratch, leaving it up to him to produce his best. Will the Kalyn Ponga switch work? The 20-year-old surprised even coach Nathan Brown with just how good his performances were last year. It was one of the greatest ever seasons by a player in his first full season in the top grade. But now Brown is forging ahead with a positional switch. 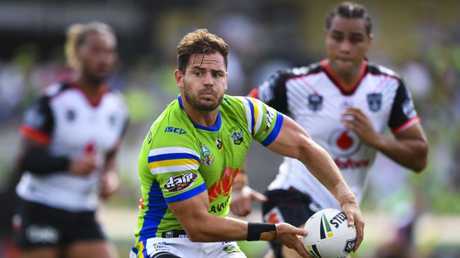 Ponga finished the season at five-eighth and is set to start there in the pre-season. If the side misfires with Ponga in the No.6 will he switch back to the No.1? Will the Raiders settle on a halves pairing for the season? The partnership of Aidan Sezer and Blake Austin has been broken up with Austin leaving the club after a poor year. While the pair showed glimpses of brilliance they never fulfilled their potential. Jack Wighton looms as the front-runner while veteran Sam Williams remains an option. Another hopeful Ata Hingano will miss at least the first two months of the season because of a shoulder injury. Will it be a new-look Tigers? Michael Maguire turned South Sydney into one of the hardest working teams who were built off a monster forward pack. He does not have the same style of players at his disposal at the Tigers, meaning Maguire must decide whether to reinvent himself or stick to the plan which helped him lead the Rabbitohs to a premiership? Ivan Cleary had instilled some much-needed steel into the Tigers which will help Maguire's forward focus. Was it Shaun Johnson's fault? The Warriors management gave everyone in the club a wake-up call when they indicated their intention to move Johnson on at the end of the year. That decision was fast-tracked by Johnson, whose inconsistency had seen Warriors management lose faith. For so long, Johnson has been the Warriors but the performances of Roger Tuivasa-Sheck, Blake Green and Tohu Harris meant Johnson's influence diminished. But will they miss Johnson's undoubted game-winning brilliance? Can the Dragons produce consistent form for an entire season? Dubbed the July premiers in recent years, St George Illawarra have become the great faders of the competition. 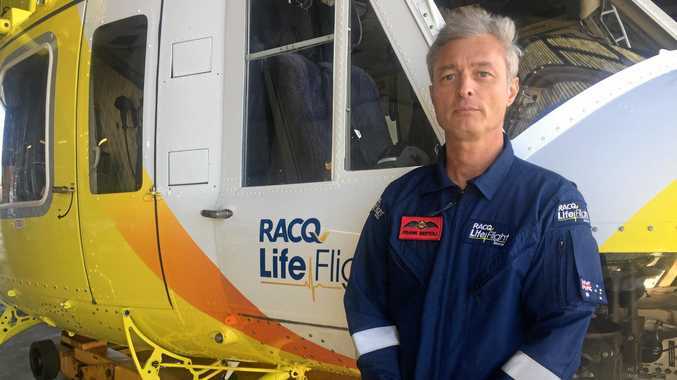 They were brave in their finals quest this year and almost had a shock victory against South Sydney despite a horrid injury run. 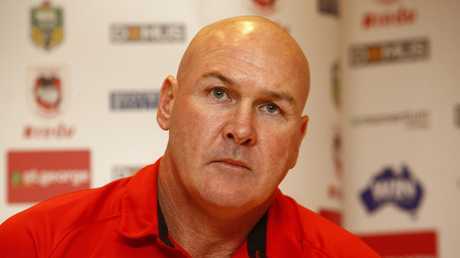 Teams will naturally dip throughout the season, the challenge for St George Illawarra coach Paul McGregor is to ensure the dips do not become an extended loss in form like they have been in recent seasons. Can the Bird fly? 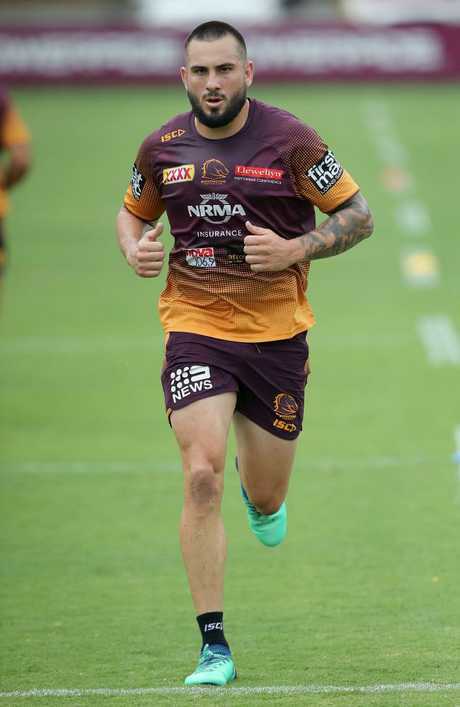 Jack Bird arrived at Brisbane as the biggest Broncos signing in years. Injuries and being unsettled in his new environment led to a disastrous first season at Brisbane. There have been endless whispers that Bird wants to return to Sydney, but now the challenge is to find what position fits him best. He was a reluctant centre at Cronulla despite winning a premiership and earning Blues honours. He played centre, five-eighth and halfback during an ill-fated eight-game season last year and reports indicate new coach Anthony Seibold plans to play him at left centre this year.. Does Ivan have the magic? Ivan Cleary has been king of the rebuild but this Panthers roster is the first time he has coached a squad ready-made for finals football. He makes his return to Penrith knowing he needs to win an elusive title, and at $11 with bookies they're the fifth favourite to do so. His first task will be fixing Penrith's start to games. They were horrendous slow-starters this year. They turned it around with some brilliant finishes, but it proved too much of a task late in the season. Coach-factor: The last time Shane Flanagan was suspended, Cronulla imploded. The Sharks may be in a much stronger position to deal with it this time around as the turmoil does not surround the playing group. But even still there were indications that it felt like a relief-teacher environment when Flanagan, who resigned this week, wasn't around last time. If they believe John Morris is the man to lead them then they need to offer him a long-term deal, otherwise the ongoing uncertainty could see a promising season amount to nothing. Can Damien cook up a storm? 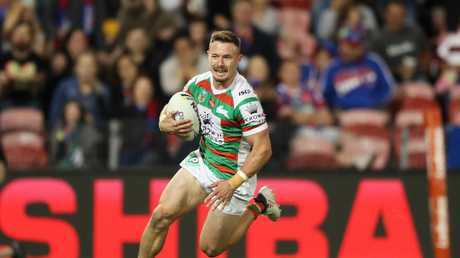 Damien Cook emerged as the most improved player in 2018, earning NSW and Kangaroos honours. It is remarkable to think this time last year he was competing for a starting jersey at South Sydney. With the good form came added expectation and pressure. At times post-Origin teams nullified his outstanding running game and that scrutiny will only be added to this year. If Souths' big men are stopped, Cook needs to find another way to get into the game. Replacing the stars. Melbourne did a remarkable job filling the huge hole left by Cooper Cronk. While they fell short of a premiership, they did exceptionally well to get to the grand final. That task will be made harder this year with Billy Slater also retiring. Can Cameron Munster step up and really make the Storm team his own? Munster wants to play fullback but starred in the No.6 jersey. Can the Roosters overcome the biggest hoodoo in the game? Defending a premiership has become a near impossible task. No one has done it since Brisbane in 1992-93. The Roosters have arguably a stronger squad this year with the addition of Angus Crichton. They have lost Blake Ferguson but added Brett Morris and Ryan Hall. The obvious questions about hunger and commitment will come into play, while Cooper Cronk will be determined to go out at the top of his game.